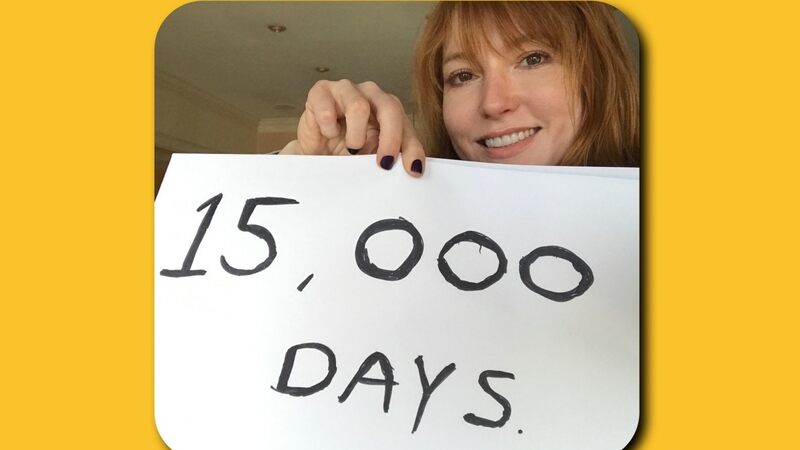 Alicia Witt is an American actress and singer/songwriter from Massachusetts. If you were a teen in the 90’s, it is likely you are familiar with her work from playing Cybil Shepherd’s daughter in the TV series Cybil, playing a disturbed teen in the film Fun (which I never recovered from, ha!) to playing the lead in teen horror flick Urban Legend and being in one of my favourite movies Mr Holland’s Opus. More recently, Alicia is know for her roles as Paula, one of Neegan’s gang in The Walking Dead and Superstar Diva Autumn Chase in Nashville. On the last weekend of July, Alicia was a guest at London Film and Comic Con. Attending for review purposes, I spent most of my time observing and enjoying being a spectator. I walked past Alicia and suddenly my teen years came flooding back, I then saw she was selling T shirts and Vinyl. Having a closer look, it was apparent that Alicia is a singer/songwriter and not just an actress which I was unaware of until that moment. I shouldn’t have been surprised though, seeing as she sang on the show Nashville. Watching fans go up and buy her music and also being the Nashville fan that I am, I decided to request an impromptu interview. Given that Alicia was at her signing booth and meeting fans, Alicia was incredibly kind enough to give me a few minutes of her time which I truly appreciated considering she was there to meet fans, not do interviews. This just goes to show what a lovely, genuine and professional woman she is which was so wonderful. I really enjoyed meeting and chatting to Alicia, she is very down to earth and as I said, lovely. If I had more time and had been prepared there would have been so much more I would have asked but fans were waiting to meet her and who am I to delay that? 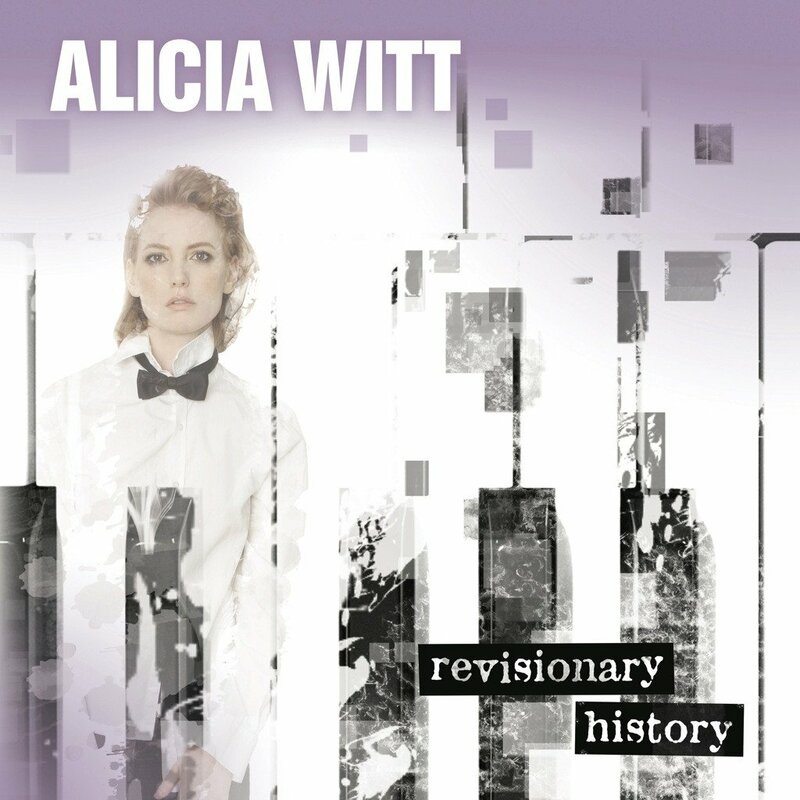 I have since listened to Alicia’s album Revisionary History which I am really enjoying and recommend, it may not be country but was recorded in Nashville with Ben Folds and has a lot to offer (review on its way) Alicia will also be releasing new material in the fall. Hi Alicia, so good to meet you, how are you? I am good thank you – and you? I am fine thank you. You are here today at LFACC for being in many shows and films as well as selling your own music. I wanted to quickly talk about your time on the show Nashville. How did you enjoy your time on the show? 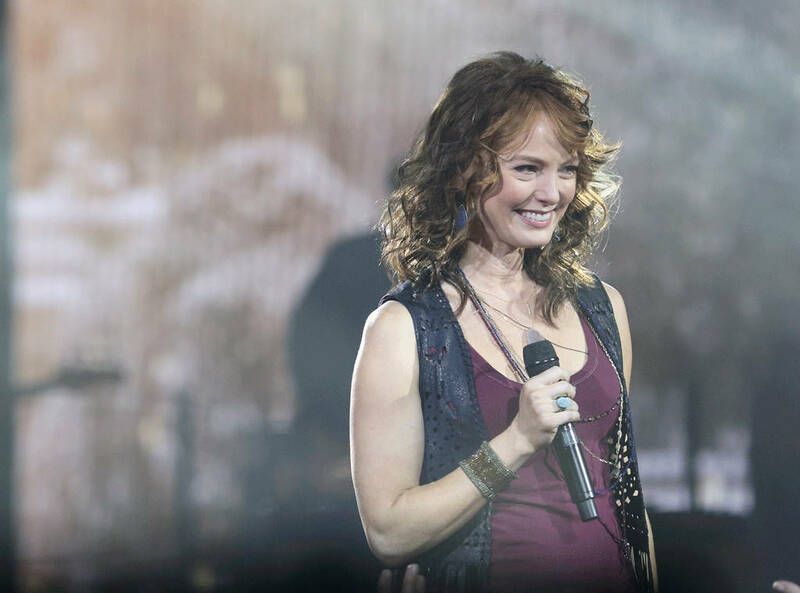 I was thrilled to be on it; not only do I love the city of Nashville – I have spent tons of time there in the last five years – but I was also a huge fan of the show and I had seen every episode up until the point that I was asked to be on it. So I was really thrilled. What did you think of the character (Autumn Chase) when you read the script? She was a bit harsh. Well you know what, I don’t think that she started out that harsh in the first episode, so I was quite surprised that she was getting nastier and nastier as the scripts went on and that’s not how I thought she would be. So I was hoping to get to know a bit more about what made her that way and see her break a little. I have a feeling that might have happened in later seasons but then the new show producers came in and a lot of the actors who had been on it weren’t on it anymore. You may have noticed Aubrey (Peebles), for example, never came back, which is so weird. I love Aubrey. Yes so do I, I think she had the best voice on the show. Have you ever heard her sing live with her own music? She is like a Blues singer. Yeah, Aubrey is amazing live. You also write and sing your own music? I do. This is my album (shows me her vinyl of the album Revisionary History) – I have sold out of my CDs. Yes, it is really good – my suitcase will be a lot lighter, so I am very grateful! So how would you describe your music? I believe this album (Revisionary History) was recorded in Nashville? The last album was produced by Jacquire King, who has done everything from Kings Of Leon to Tom Waits and James Bay – you name it. So the one I did with him, which is coming out this fall and is called 15,000 Days, is more pop. I don’t really know what genre to put it in other than that; it’s pop music with strong lyrics and is piano driven. It’s not so far removed from the style of maybe the James Bay album, which is a good comparison, actually. Singer/songwriter – but it’s produced. It has loops and sound effects and it has more pop, which I love. The album that’s out now, Revisionary History, was produced by Ben Folds. Yes I saw that. That must have been amazing? It is. He is a phenomenal producer and has always been one of my favourite artists. He also sings back-up vocals and plays drum and bass on the album. Yeah, I have played there many times; it is amazing. I love it there. Well I can’t wait to listen to both albums – and will review them, too. I love how you have your own music as I had no idea till I arrived just now – I love it sometimes when you stumble across music that way. Thanks so much for talking to me today and enjoy the rest of the weekend here. Thank you so much, Hannah.